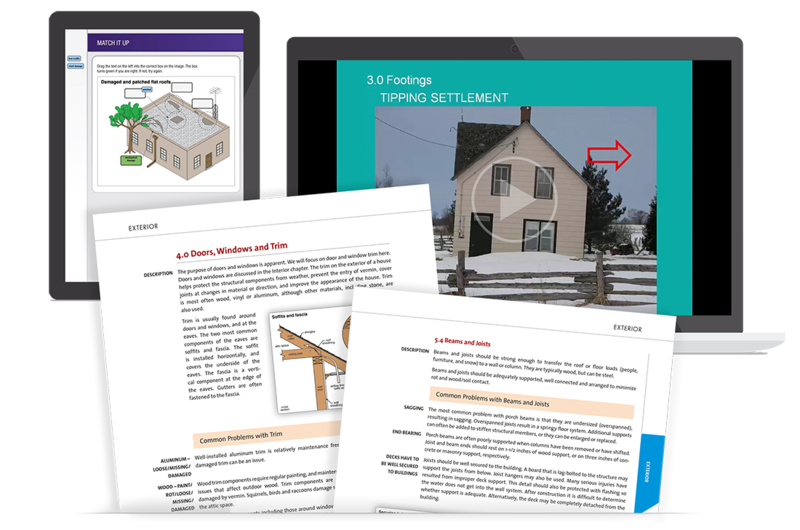 Our intensive Introduction to Home Inspection Course will help you build a sound foundation and prepare you for the ASHI@HOME Home Inspection Training Program. The cost of the Course and your time can be applied to the ASHI@HOME Program if you wish to take it afterwards. 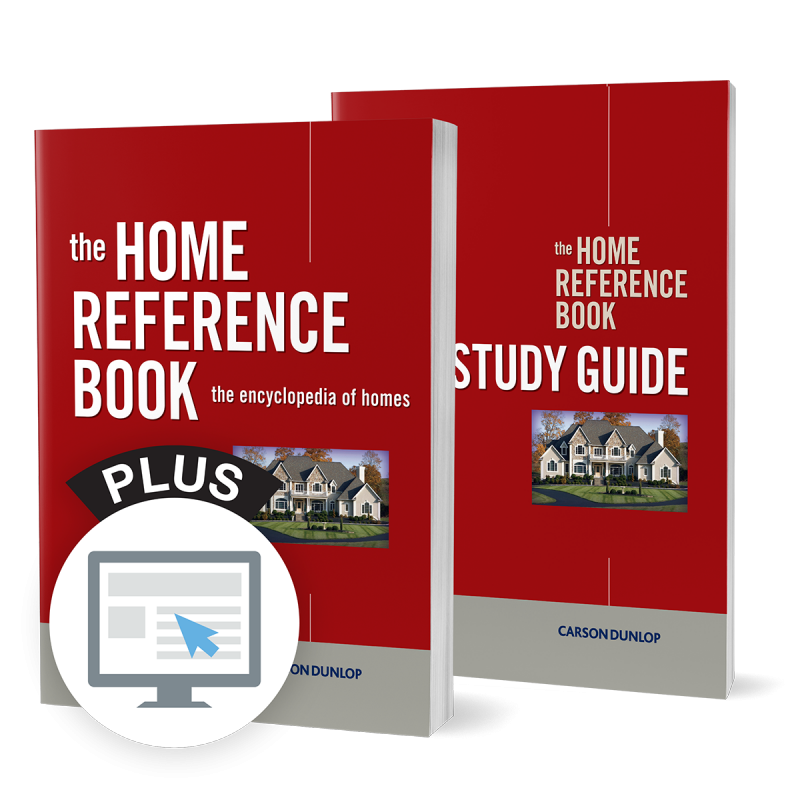 Are you ready to take the first step in becoming a home inspector? A great opportunity for people looking for a successful future in the home inspection field. Very supportive instructors and education service team, I recommend Carson Dunlop 100%!